Cocoa Beach Photography is a service business owned and operated by: Michael Howard Photography L.L.C. Whether you are looking for a Cocoa Beach wedding, or other outdoor wedding, a couples or family portrait session in Cocoa Beach or any of our other photography services, please give Cocoa Beach Photography the opportunity to serve you and your photography needs. 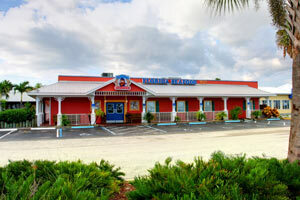 Located in Cape Canaveral, and serving Cocoa Beach & Florida’s Space Coast. Specializing in Cocoa Beach Wedding Photography, Family Photos in Cocoa Beach and so much more!! Couples and families from all over the world come here to Cocoa Beach, Florida for their special wedding, family vacation or both! 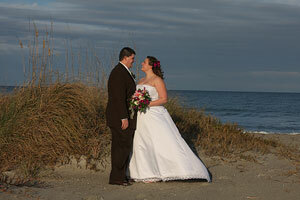 We specialize in beach weddings with business partner Cocoa Beach Weddings on a Budget. We photograph so much more than beach weddings and portraits. 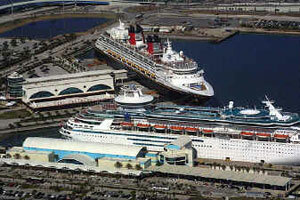 For your photography needs we also offer: Space, Surfing, Aerial and Commercial Photography. 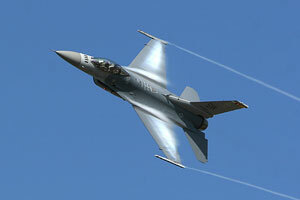 Cocoa Beach Photography is your local complete photography company. On-line viewing: Visit our Photo Reflect page to see some of our latest weddings.